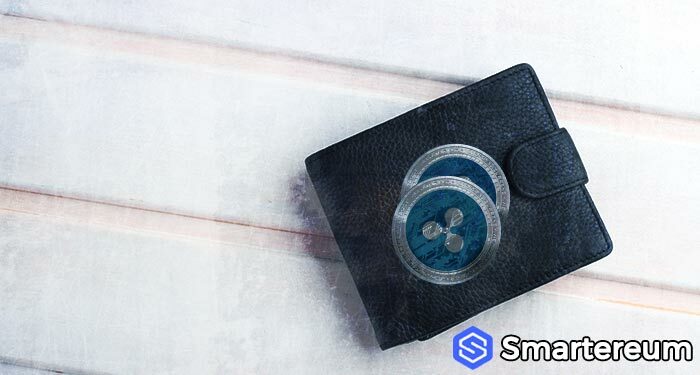 The CEO of SBI Group and chairman of SBI Holdings – Yoshitaka Kitao expressed his sanguinity about the long-term growth of the blockchain network of Ripple (XRP). 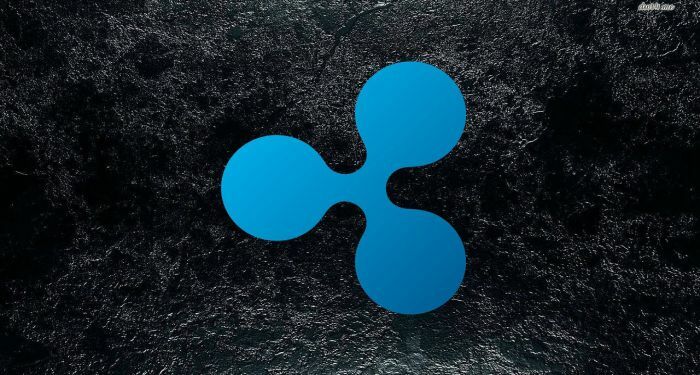 Ripple is one of the best performing digital currencies in the market, and it is currently holding the number 3 spot on the list of top digital currencies in the world based on market cap. 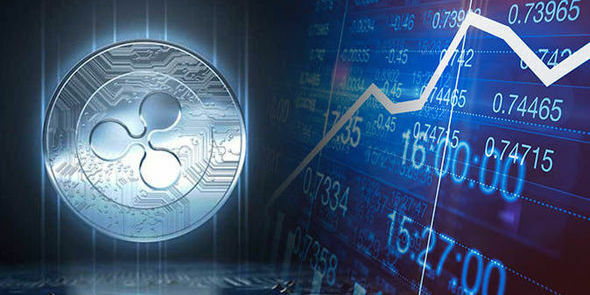 The CEO of SBI Group and chairman of SBI Holdings – Yoshitaka Kitao, stated that XRP (the native crypto of Ripple network) considerably optimizes the financial system of the world, and the digital currency has the potential to emerge as a standard currency in the world. Speaking at Keynote in Tokyo Blockchain earlier today, Kitao believes that XRP will become a universal standard and a more efficient world can be created by using XRP. 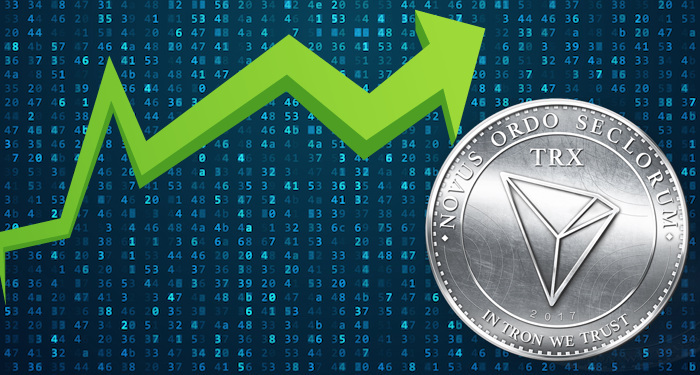 He said this at the Japan Blockchain Conference – which is reportedly the biggest conference in the nation that emphasizes on the digital currency market, including emerging solutions, projects, investments, growth, and regulations. 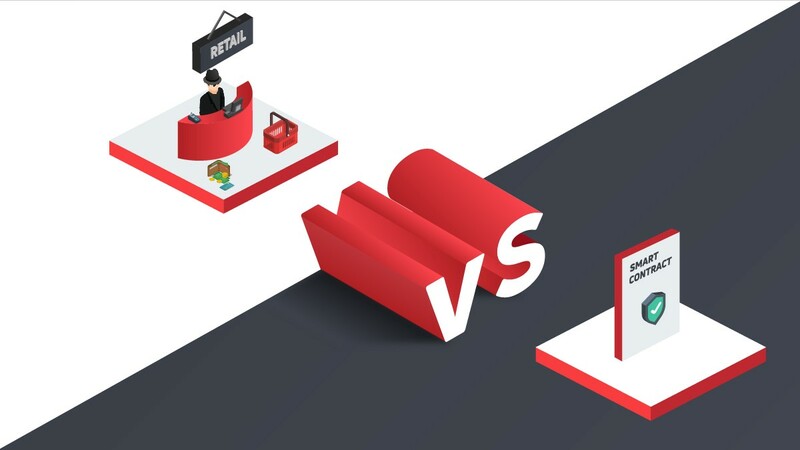 The conference was attended by over ten thousand people, and it collaborated with some of the most powerful financial corporations such as NASDAQ and SBI Group. 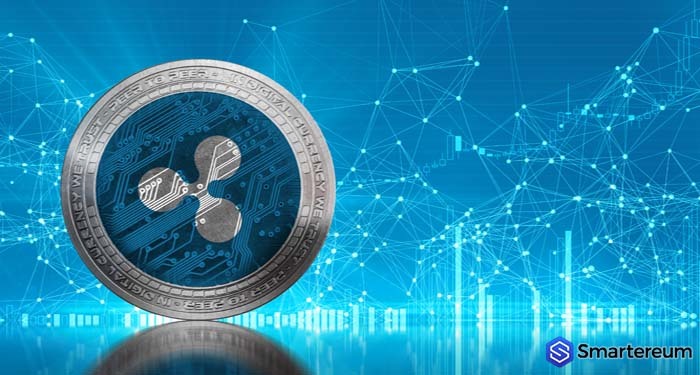 Back in January 2016, before the enormous increase in the value of XRP that led to the increase of its market cap to over $50 billion, SBI Holdings showed its confidence in the potential of the blockchain project to target the local financial industry with blockchain-based products by starting a multinational deal before other banks in the US and Asia. 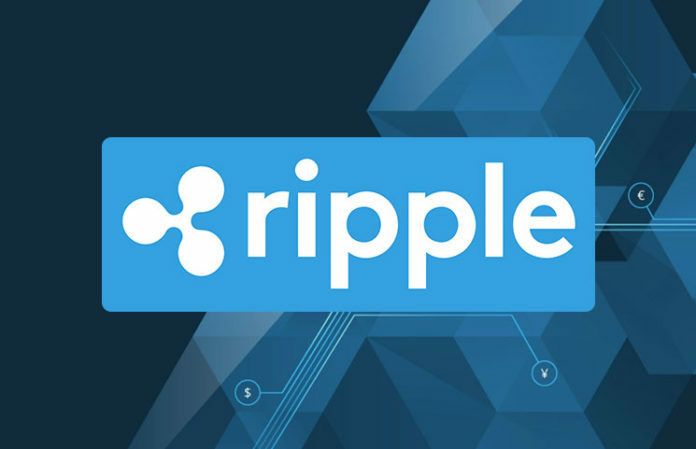 At that time, Kitao said Ripple is the only firm with battle-tested solutions that can enhance bank operations and transactions. 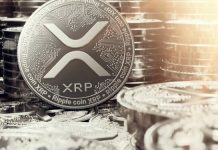 Kitao has since believed in the Ripple blockchain network as well as its potentials, this is why he has been optimistic about the Ripple project as well as the various Ripple solutions such as xCurrent and xRapid.